He was born in humble obscurity, yet his family had to flee to save him from a jealous ruler. He forgave sins, healed the sick and gave hope to the down-hearted and oppressed, yet he was despised and rejected by many. He spoke the truth even when it was dangerous to do so. He willingly laid down his life and then rose again, conquering the power of death! 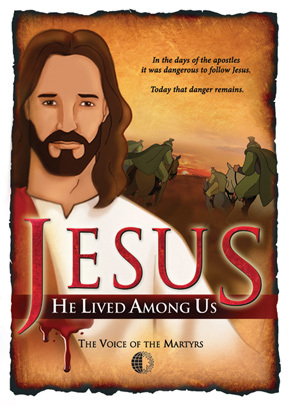 Children and adults will be engrossed by this account of Jesus’ life featuring vivid story telling and high impact animation. 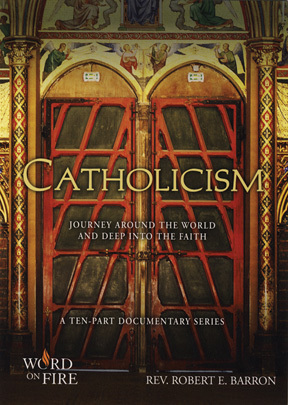 This powerful film will encourage and inspire viewers to follow in the footsteps of Jesus Christ- the Son of God who came to live among us.